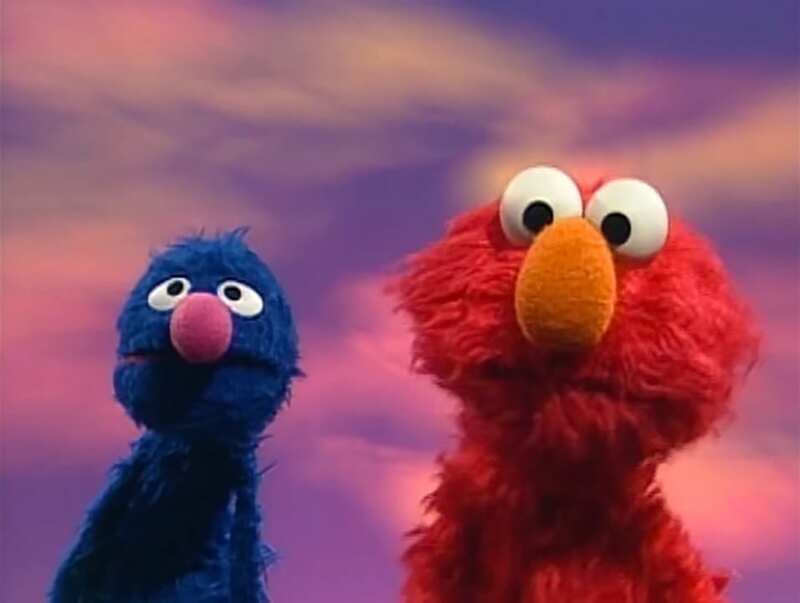 A Good Half of Viewers Heard Grover Drop an F-Bomb on "Sesame Street"
Last year (yes, it was just last year) the internet lost its mind over a sound clip. Some people heard “yanni” while others head “laurel”, and no one could agree on which was correct. It turned out that both were correct, oddly enough, but the actual explanation did nothing to quell the heated debate. Well, 2019 is swinging into action with a similar (but way funnier) sound bite to argue about – because while some people heard Grover (resident of Sesame Street, of all places) make the perfectly innocent comment, “Yes, yes, that sounds like an excellent idea,” others heard something…less sweet. Reddit user “Schrodert” shared the clip after he heard “Yes, yes, that’s a f*cking excellent idea” instead – and apparently so have plenty of others. If you listen to the clip, what you hear actually seems to depend on what you’re expecting to hear (just like yanni and laurel), so I’m waiting for the official explanation before making a judgement. It’s “good teenagers take off their clothes” from Aladdin all over again.